Christmas is coming and yes, we are all excited for it even our four legged babies too. And ofcourse, our Christmas wishlist is waiting to be fulfilled. All furparents have their own wishes especially for their beloved babies. And I, as one of them have my own list of wishes that I wanted to fulfill for my dogs this coming holidays! First is health. 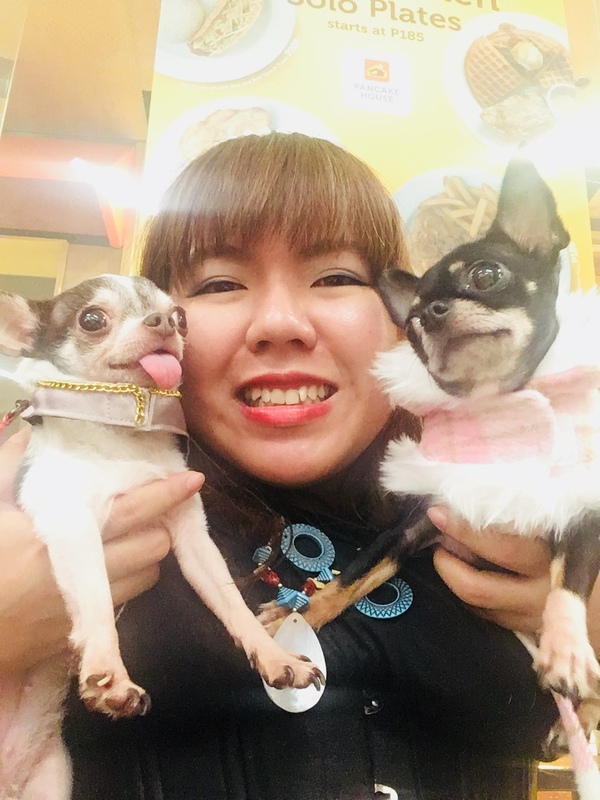 Having lost two of my furbabies, it gets me very worried whenever my dogs are not feeling well and because I love them, I don't want my pets to suffer the same thing so I do my best to provide them anything they need to make them healthy and strong. Second is needs. My dogs love to eat. And having three babies at home, the scarcity of food is pretty much high. So in order for them to get by, I wish that I can provide them their daily food and medicine so they will have a healthy living and they won't starve. Last but not the least, is essentials. And it includes the things they are needing for their hygiene or grooming, clothing and leisures such as treats and toys. I love dressing up my babies and I love to bathe them so they always smell good. I am the happiest whenever I see them play with toys because I know that they are enjoying every moment. And I am the proudest whenever they behave and follow my instructions and as a reward for their good behavior I am giving them some tasty treats. And that is why I also wish that I can continuously provide them all of these so my babies will always be happy. Wishing you a Merry Christmas and a very prosperous New Year! Let’s spread love!